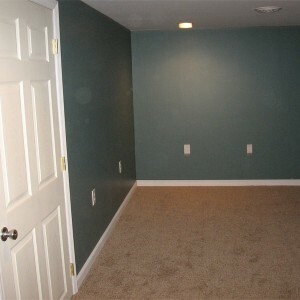 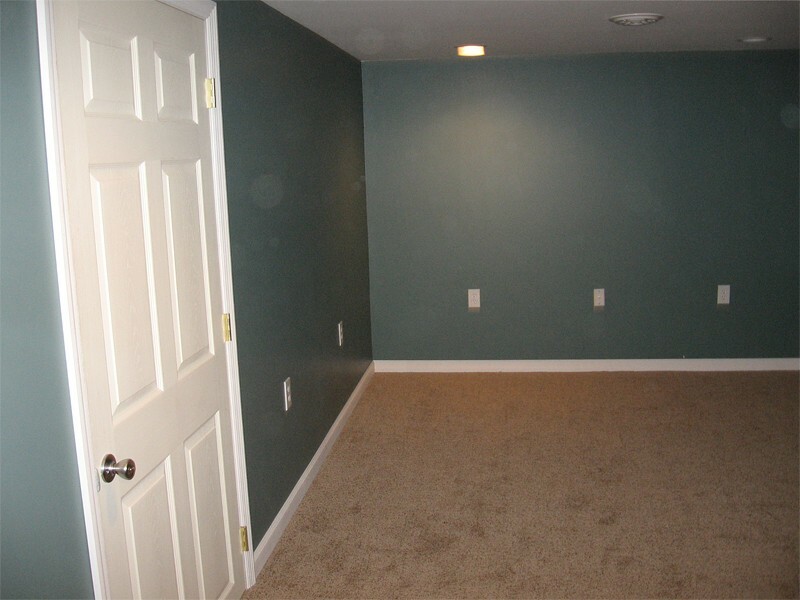 We can turn your basement into an inviting, comfortable space that your family will truly enjoy. 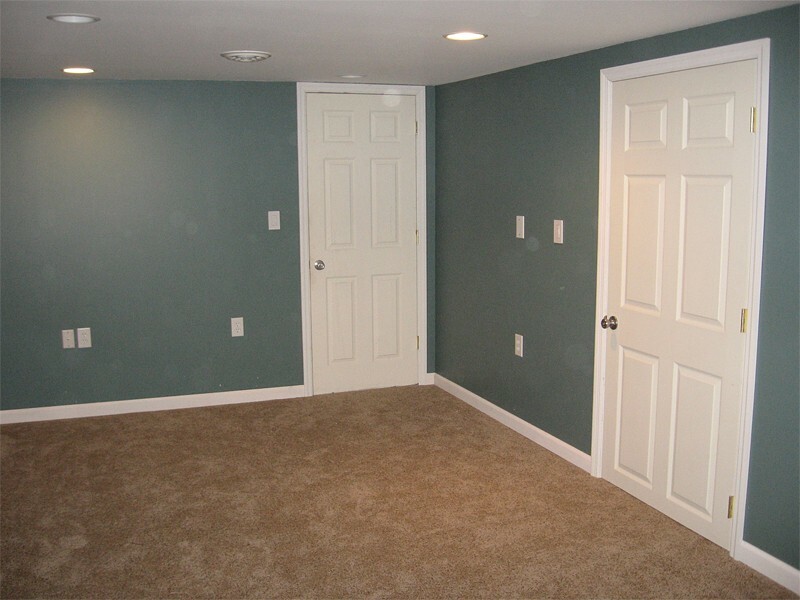 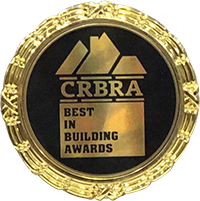 Finishing or updating your basement is the easiest and least expensive way to add space to your home. 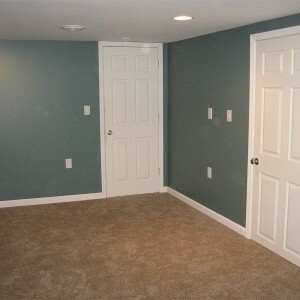 Whether it’s a game room for the kids, an office for you, or a comfortable place to relax and watch movies, we can help you make it a reality.